Recently published, our KER Catalog gives you an up-to-date and useful survey of our most modern tiles. Pick up your copy if you don’t yet have one. We’ve curated a list we hope will inspire you to put the catalog to good use. 1. Read it from cover to cover to learn more about our products. Our catalog contains important product information. This goes beyond showing you the beautiful renderings of room scenes. We include details like packaging information, tile qualities and characteristics, as well as product dimensions. We also make sure we display our tile images proportionately, giving you a fair idea of the relative sizes. 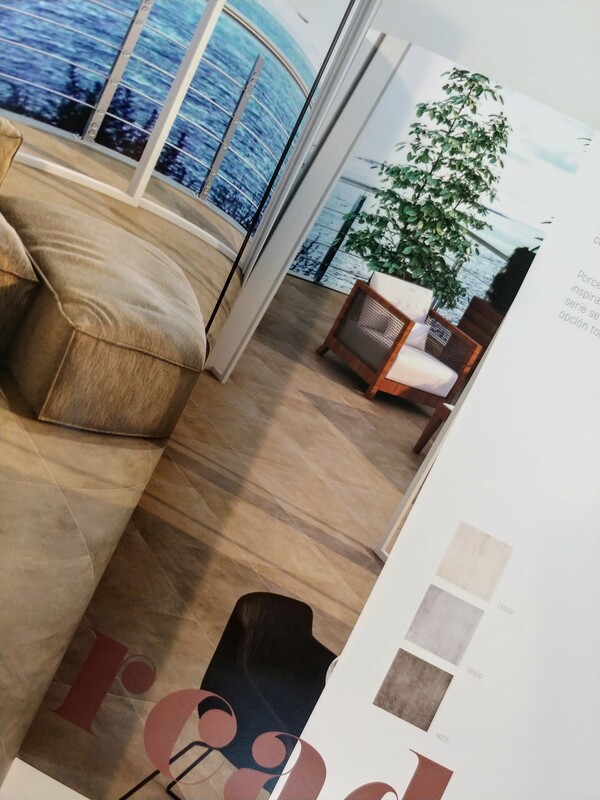 More than anything, this catalog is a useful tool when you are exploring tile options. 2. Gloss over the tiles to find the ones that stand out best for your project. Of course, catalogs like these are perfect for surveying the images. We’ve included beautiful (and aesthetically pleasing) renderings of our tiles in action. These are here to give help you visualize the look and feel that our tiles can bring into an environment. 3. Circle the names of the tiles that most interest you. Don’t be afraid to write on your KER Catalog. It’s yours to keep, and it will be an even greater asset to you once you start selecting the tiles you want to see up close. Circle the favorite products you’ll definitely want to look for later for your project. 4. Practice your Spanish (or your English). 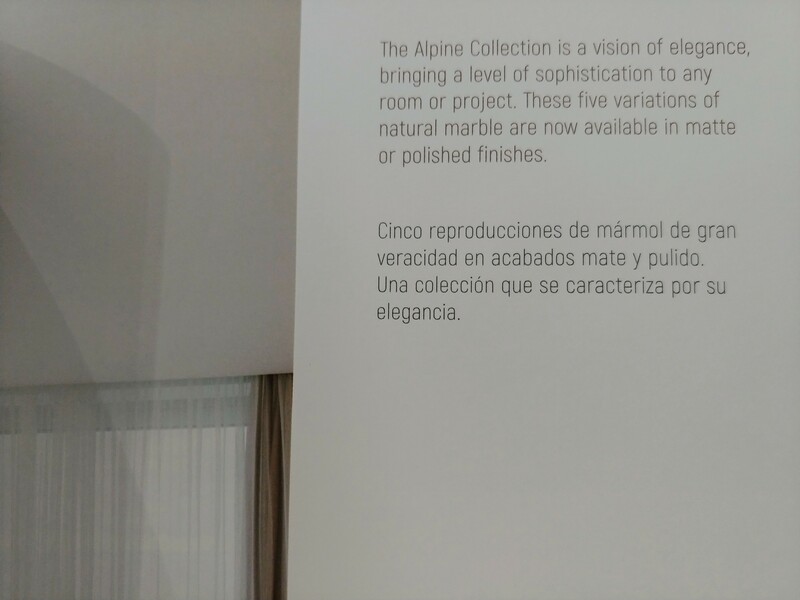 A cool feature of our catalog is that it is entirely bilingual. We decided to make the content available in Spanish and English in order to- make it more accessible for our Miami community. We’ve translated every detail of our tiles into both languages, and we hope you enjoy reading it in either one (or both, if you like a challenge, both). 5. 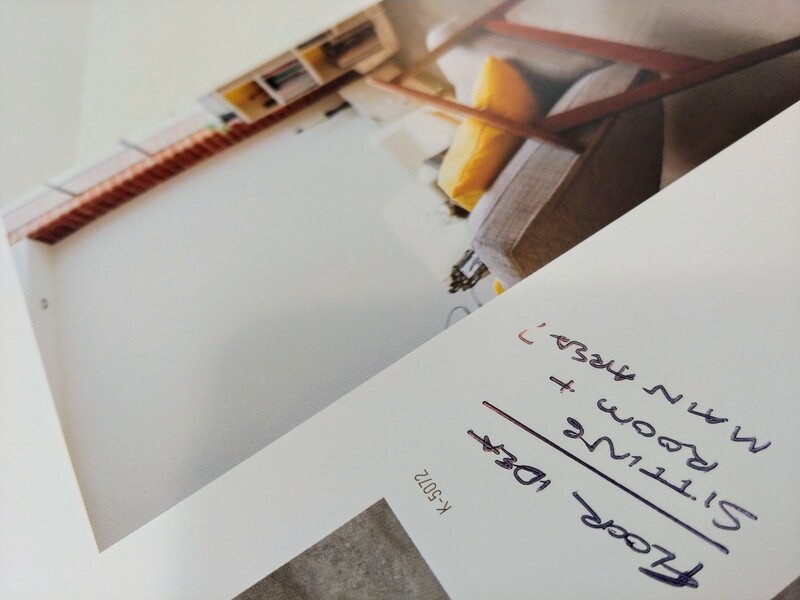 Write notes on the margins next to the images to keep track of your ideas. Since you’re already circling your favorite tiles, you might also want to scribble down some notes. The catalog was designed with a lot of room for marginal writing. You’ll find that it may help to sit down for a few minutes and write down the ideas that come to mind. We’ve noticed our tiles can be quite inspirational. 6. Bring the magazine with you to showroom. Once you’ve chosen your favorite tiles, circled them on the catalog, and written down your ideas, take your catalog on a field trip. 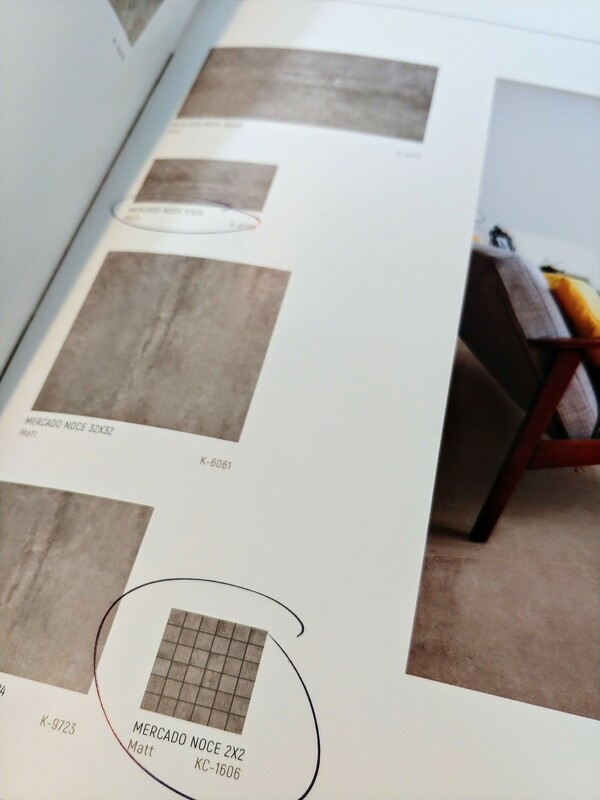 Bringing your catalog to the showroom can help you easily identify your selections in person. Browse our displays on your own, or request the assistance of one of our tile experts. 7. Place elegantly on your coffee table. Once the hard work is done and you’ve placed your order with our staff, the catalog can lounge elegantly on your coffee table. It really tiles a room together.